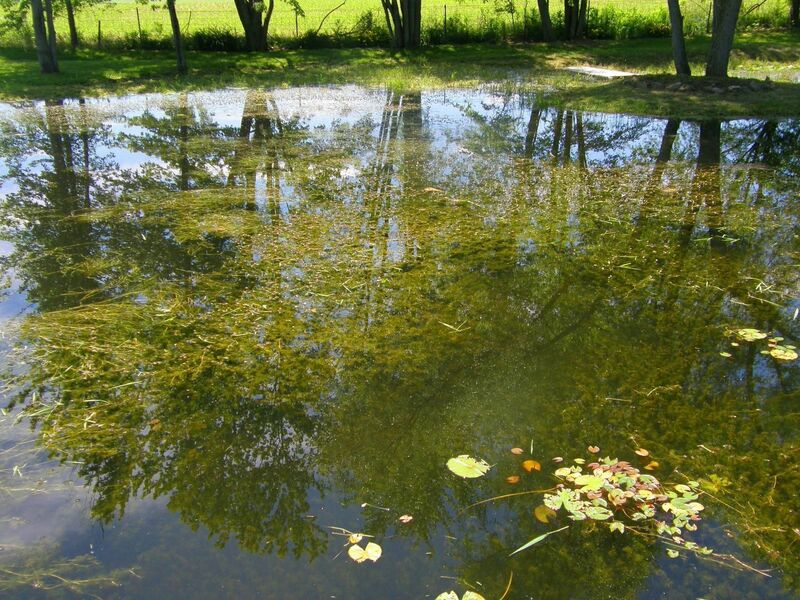 For those located in the area surrounding Valparaiso, Indiana, Aquatic Weed Control offers pond cleaning and pond management services. Our team has experience managing ponds of every shape and size. 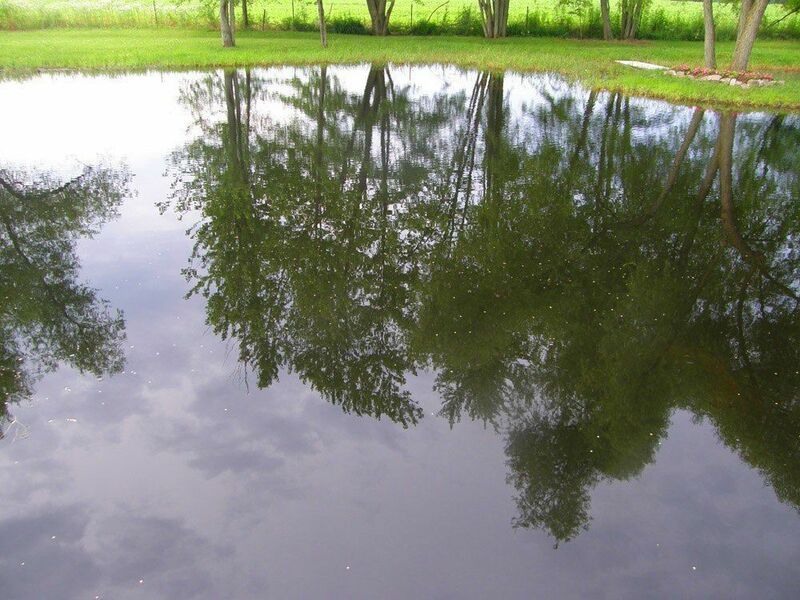 Improve the look and function of your aquatic area with pond maintenance. Give us a call or contact us by filling out the form on our website. Let’s schedule your Pond Assessment today. What sort of precautions do I need to take after the water is treated? Any treatments we use are environmentally friendly. They are guaranteed to be safe for pets, children, and any fish you stock. There is no need to worry about ground contamination. The pond is safe for irrigation. Contact us for a complimentary pond assessment. 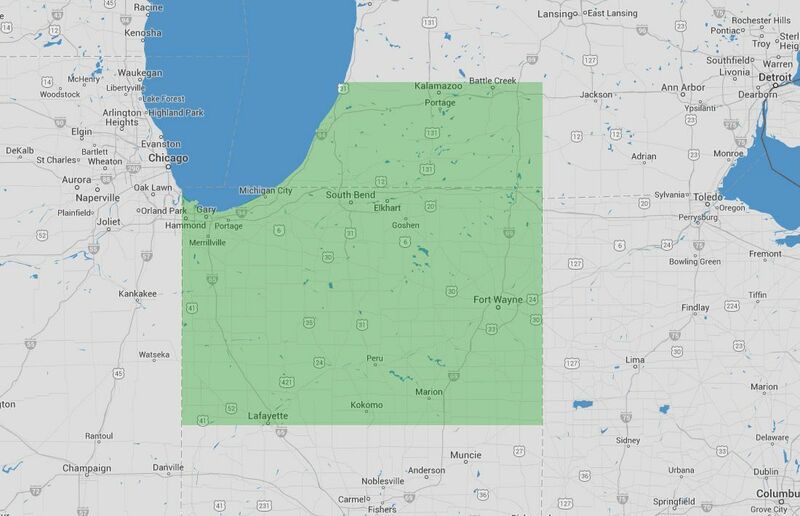 We service clients in Valparaiso, Fort Wayne, Wabash, Plymouth, and throughout the state of Indiana. What sorts of material do you clean from the pond? We take care of all the aspects of keeping your pond clean. Throughout the summer, we regularly treat the water, remove weeds, and monitor algae. We also recommend preventative treatments as needed so that problems do not arise. Perhaps you just need a one-time service, such as fountain installation. No problem. Aquatic Weed Control offers individual services and maintenance contracts. We are there whatever your need. Do I need to do anything between cleanings? Aquatic Weed Control inspects your pond on a regular basis and makes adjustments in treatment schedules as they are needed. If you notice a problem, just give us a call. We will come right out. Depending on the temperature, we may be able to treat the entire pond at once. During the hottest months, it’s recommended that for the safety of the fish, that two treatments in lower doses be made. Once a pond is treated, algae can regrow in about 3 weeks depending on how hot it is outside. Therefore, Aquatic Weed Control, comes out bi-weekly during the summer, so that you never have to worry about the algae. We save you a lot of hours of work, trying to maintain your pond on your own. Aquatic’s pond cleaning service takes the hassle out of keeping your water area free of weeds and muck. All you have to do is sit back and enjoy the view. Does your company do contour mapping? Yes, we offer mapping services. It’s always a good idea to have a detailed map of your pond or lake. This allows you to calculate the water volume and plan for vegetation. Knowing the depth and structure of your pond helps you decide on the right type of fish and gives you the information needed for aeration. Can you help me install a water aeration system? Aeration systems can help keep the water clean and fish healthy. We can install such a system in your pond. For those wanting a more decorative look, we also carry several different lines of fountains. All of our equipment installations are backed by our promise of reliable service. The fixtures are covered by manufacturer’s guarantees. Turn your pond into an extension of your landscape. See how it can be transformed into a beautiful focal point. What types of fish do you stock? We offer a variety of types of fish. For those who want to fish, you can have bluegill, catfish, or bass. If you don’t want to fish, you may want to stock your pond with grass carp. They naturally help with pond cleaning. Maybe you want a mixture of fish. We have a wide variety to choose from. Fish need to be stocked during cool weather. For that reason, the only time of year we offer this service is in the Fall. What size of pond can you treat? Size is not really an issue. We employ pond cleaning services on any size aquatic pool. It usually takes 2-6 weeks for you to notice a difference in water quality, depending on the scope of the project. Our work is backed by our guaranty promised. For those of you in the Valparaiso area, contact us at (574) 533-2597 or fill out our online form. Someone will contact you shortly.